CW3E graduate students Meredith Fish and Tashiana Osborne were selected to participate in the competitive Advanced Study Program on the Interaction of Precipitation with Orography. The program is a two-week colloquium held at the National Center for Atmospheric Research (NCAR) Mesa Lab in Boulder, Colorado. Osborne and Fish, along with 24 other students from around the globe, heard dynamic talks from professors, researchers, academics, and professionals from federal agencies such as NCAR and NOAA and universities such as the University of Washington, the University of Colorado Boulder and the University of Miami, as well as many others. The lectures focused on precipitation in the world’s mountainous regions. One of the speakers was CW3E post-doc Nick Siler, who spoke about his research on orographic rain shadows. Talks addressed a variety of topics including the dynamical flow and physical science, challenges in weather and climate modeling around these regions and interactions of between the atmosphere, land and ocean, as well as professional development. 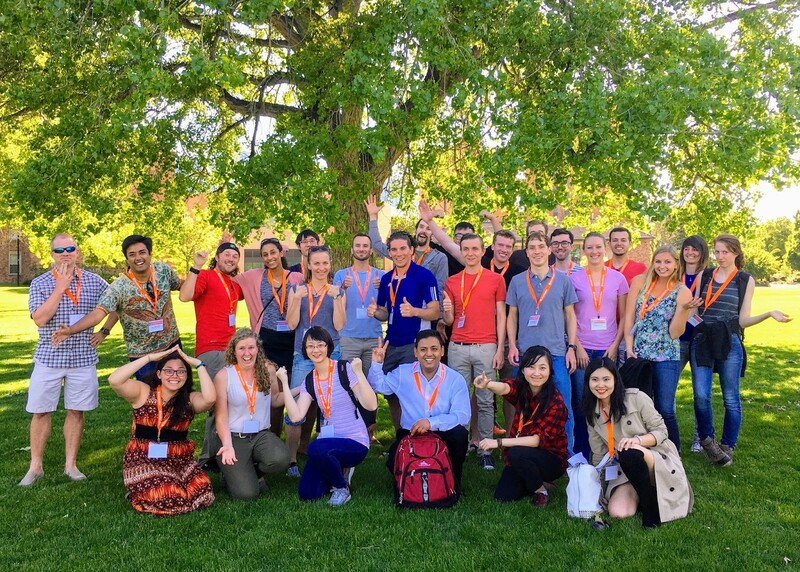 Students also grew through hands-on practical sessions analyzing observed precipitation datasets, such as PRISM and TRMM, and running the NCAR Weather Research and Forecasting Model (WRF) and Community Earth System Model (CESM). CW3E has designed a version of WRF that is tailored for West Coast atmospheric rivers, with an aim to enhance understanding of precipitation processes. 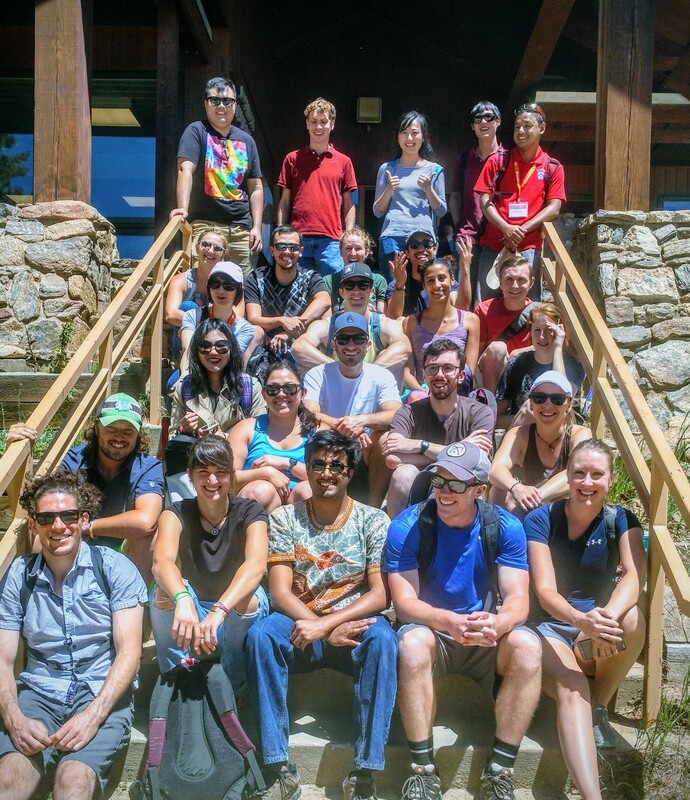 Following this colloquium, students are able to bring the practical expertise gained at NCAR back to Scripps and CW3E to further enhance scientific understanding of precipitation over orography. During the last week of the colloquium, students applied new skills and knowledge to design and complete their own research project incorporating WRF and CESM modeling techniques to present on the last day.